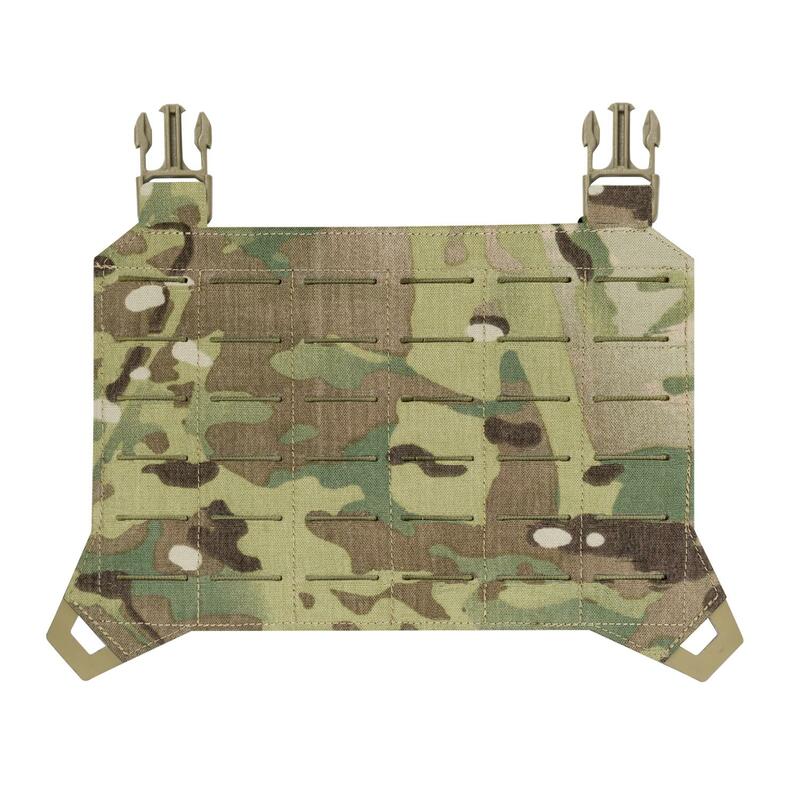 Standard MOLLE flap for SPITFIRE available as a separate product. It allows to easily prepare many configurations of the flaps and use them for different mission types, without the need of changing all the pouches every time. The flap mounts to the dedicated flap ports on the SPITFIRE or to the chest rig interface via attached buckles for QD configurations.